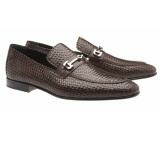 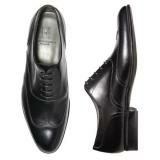 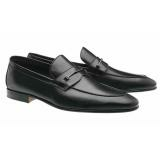 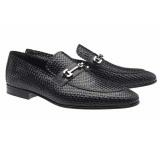 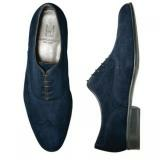 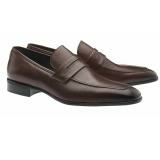 Since 1946 Moreschi has produced some of the world's most luxurious designer mens shoes. 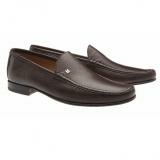 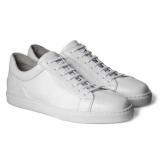 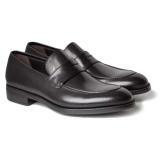 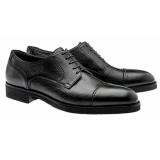 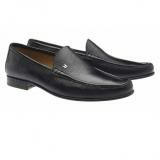 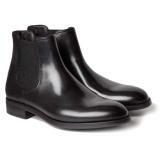 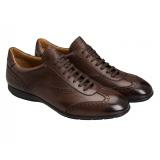 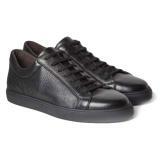 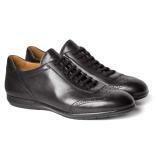 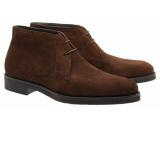 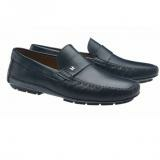 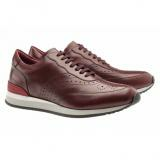 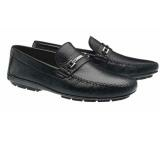 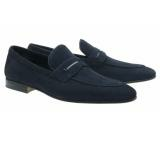 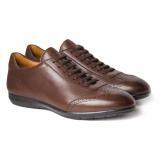 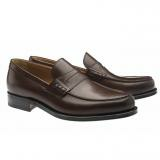 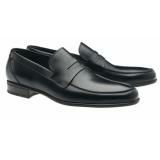 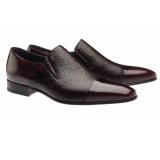 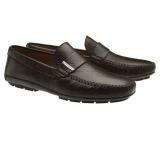 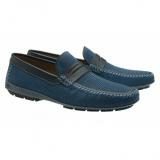 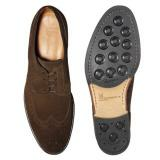 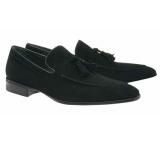 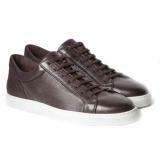 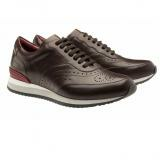 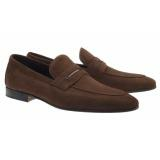 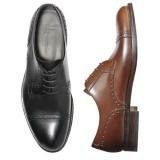 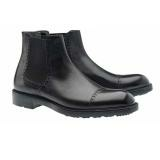 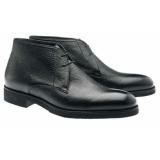 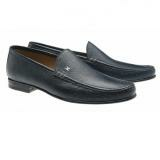 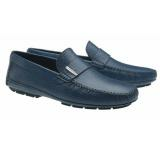 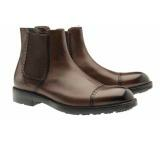 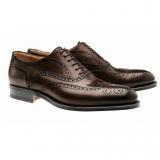 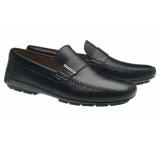 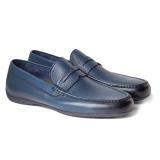 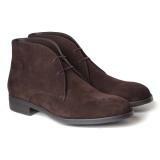 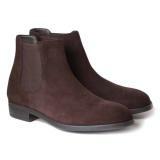 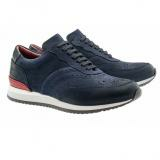 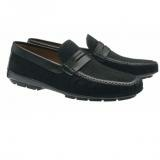 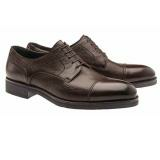 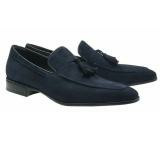 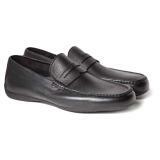 The Moreschi mens shoes line is one of the most well-known and respected brands in all of Italy. 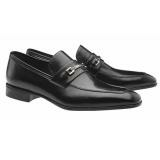 From celebrities, to dignitaties, to world leaders, Moreschi is worn by the world's elite and has become one of the world's most celebrated Italian shoe brands. Since 1948, Moreschi has been producing the finest in men's luxury shoes, apparel and accessories, from their factory in Italy. 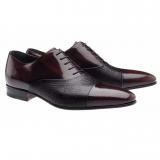 Now with their headquarters in Vigevano, Moreschi produces thousands of shoes weekly to serve their extensive list of mono brand stores located in prestigious cities around the world, and their global network of authorized resellers. 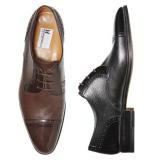 The fine construction, superb materials, and old style craftsmanship which has been married to new world technology, has made Moreschi a household name to discerning men who know and celebrate great footwear. There's quality, and then there's a step above, Moreschi is just that, a step above. With a beautiful collection that includes their ever popular driving shoes, casual shoes, dress shoes, and formal shoes, Moreschi knows each facet of a man's life and has produced the footwear to allow him to live with ever present refinement and style. 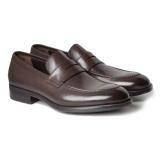 Explore the beautiful craftsmanship and timelessness of the Moreschi line. For those of you who currently enjoy Santoni, or Michael Toschi, or Bruno Magli, once you test drive a Moreschi you'll never be the same.